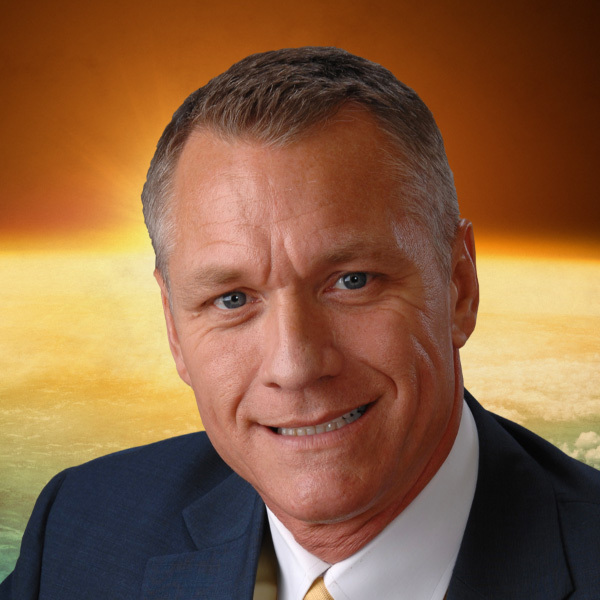 Invite Evangelist Tim Todd to minister to your church. Many exciting testimonies of salvation, healing, people being filled with the Spirit and Holy Ghost revival are coming from each service. With prayerful consideration, I would be happy to come your way for special services on a love offering basis. Use one of the methods below to inquire about us holding special Holy Ghost anointed services in your church. We look forward to the possibility of winning many precious souls to the Lord with you!